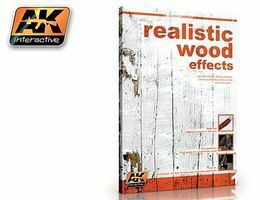 Shop online for 39 ak hobby books at discounts up to 25%. How-To is the most popular of the 7 ak hobby books categories, then Dioramas, and Military History. This is the Aircraft Scale Modeling FAQ Book by AK Interactive. 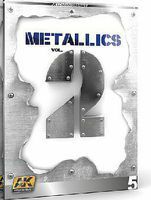 This is the Metallics Vol.2 Learning Series Book by AK Interactive. This is the Trainspotting Book by AK Interactive. This is the Tracks & Wheels Guide Book by AK Interactive. This is the 1945 German Colors Camouflage Profile Guide Book by AK Interactive. This is the Lexington's Final Battle Modeling Full Ahead Special Book by AK Interactive. This is the Armour & Aircraft Dioramas: The Eagle Has Landed Book by AK Interactive. This is the Soviet War Colors Profile Guide Book by AK Interactive.